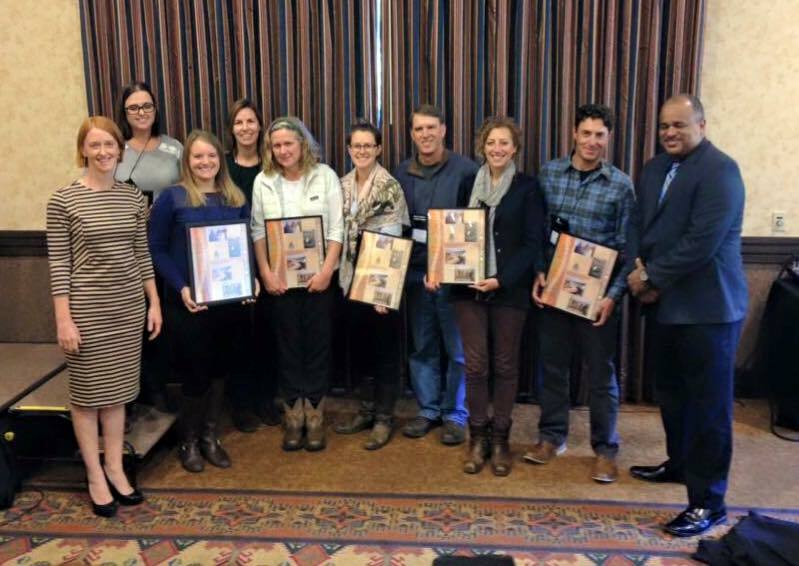 The Sonoma RCD’s mission is to empower and partner with landowners and the community to address Sonoma County’s most pressing natural resource concerns. What is a Resource Conservation District? Resource Conservation Districts (RCDs) are the state’s only grassroots conservation delivery system that identifies local conservation problems and guides solutions on a voluntary basis. There are 97 Districts throughout California – each covering a different geographic area. RCDs are established under California law to be locally governed with independent boards of directors that are accountable to our communities. Our relationships with the communities we serve are crucial to how we accomplish our work on agricultural, rural and urban landscapes. RCDs are not part of county government, but rather are special districts, a form of local government created by the community to meet a specific need, similar to districts created for needs such as fire protection, open space, or flood control. As trusted stewards of public and private funds, RCDs are subject to transparency and accountability laws that require public meetings, open records, annual audits and financial reporting. How does the RCD operate? 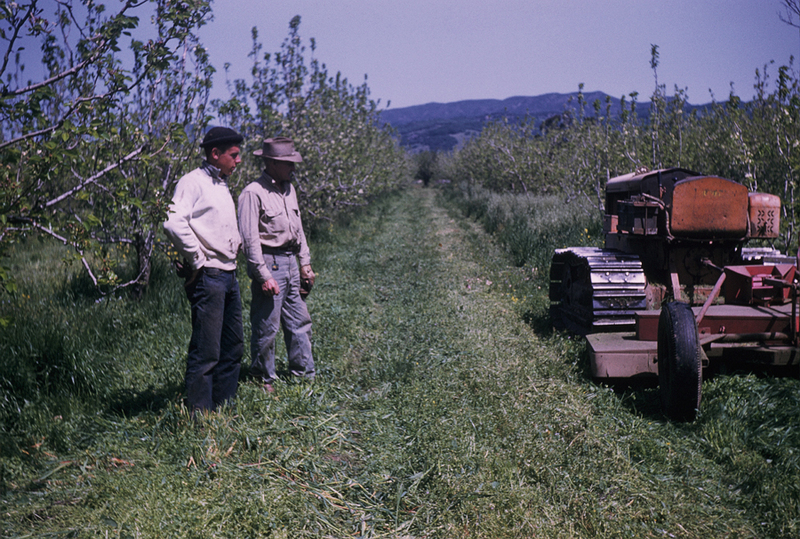 Since 1946, the Sonoma RCD has facilitated natural resource conservation through community involvement, education, technical expertise and scientific research. 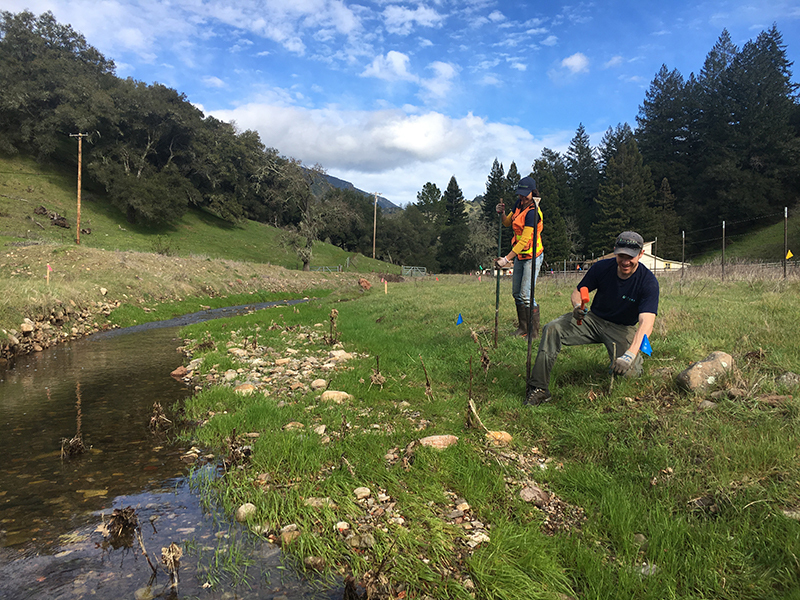 We are committed to utilizing voluntary, cooperative and scientifically sound methods to ensure that the natural resources of the watersheds within the District are sustained, conserved, restored and protected within a landscape of productive agriculture, growing cities, and wild lands. As a legal subdivision of the State of California, the RCD is organized to support natural resource management solutions through partnerships with individuals, organizations and agencies. We collaborate to drive conservation initiatives locally, regionally and statewide. We are overseen by a seven member Board of Directors and several Associate Directors who volunteer their time for the benefit of local landowners and land managers and their natural resource concerns. Directors are local landowners in the district and are actively engaged with rural, agricultural, and natural resource conservation issues and businesses. The RCD receives between 3-5% of our annual budget from the county tax base. 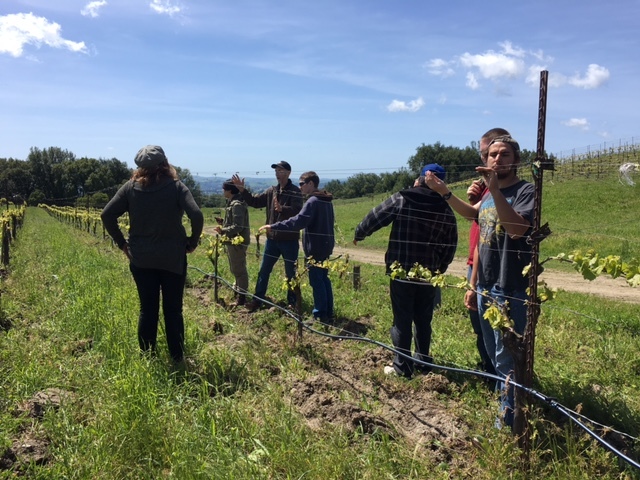 The remainder of RCD’s annual budget comes from competitively sought grant funding and fee for service contracts to support our mission and the conservation needs of Sonoma County. What does the RCD do in Sonoma County? Our function is to help individuals and community groups drive the solutions to our most pressing natural resource issues, such as prolonged drought and climate change. We do this by making available technical, financial and educational resources, whatever their source, and focusing or coordinating those resources so that they meet the needs of the local community and achieve the greatest benefit to soil, water and related natural resources. The RCD must be able to respond quickly to emerging issues to provide proactive and effective solutions. 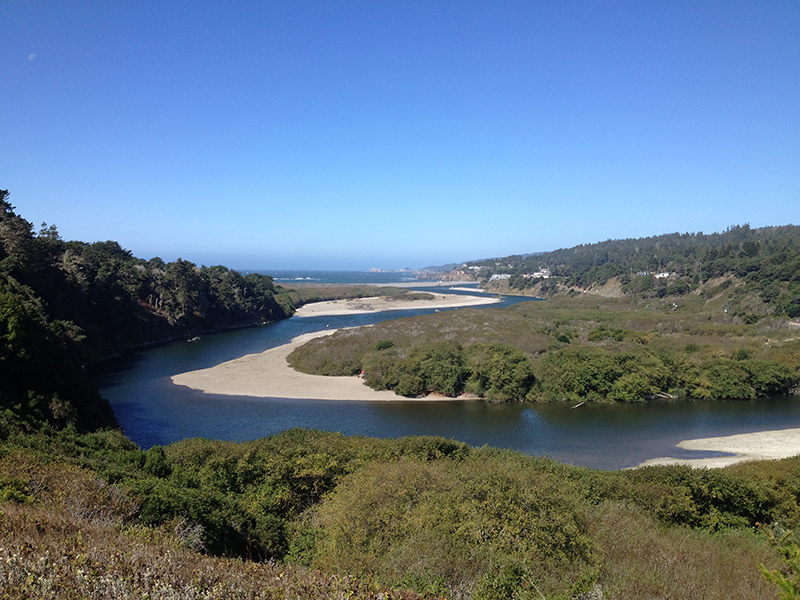 Our district covers 919,000 acres, or over 85% of Sonoma County and includes the Russian River, Petaluma River, Sonoma Creek, Stemple Creek, and Gualala River Watersheds. Click here for our district’s watershed map. A key area of our work is creating quality conservation programs that suit the needs of agriculture, rural residents and urban constituents. 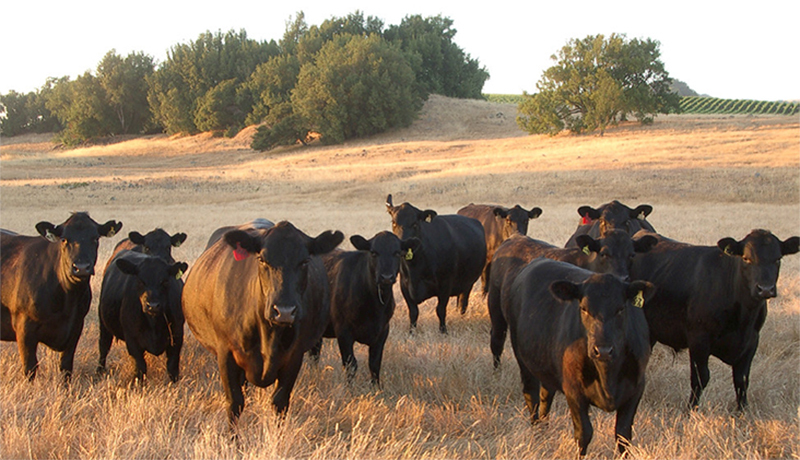 Resource management involves a wide variety of stakeholders including farmers, ranchers, local agencies and non-profits, scientists, schools, and consultants. The RCD often serves as a critical liaison between these groups, aiming for win-win solutions in our service to the community. The RCD diligently works to protect water quality, restore fish and wildlife habitat, conserve water resources, fight drought and a changing climate, and support the sustainability of agriculture and local food systems, while we educate the next generation on conservation. We strive to use the best information and experience available to achieve the greatest collective impact on the ground and in our watersheds. What is the history of the RCD? The history of RCDs began in the early 1930s, when along with the greatest depression this nation ever experienced, an equally unparalleled ecological disaster known as the Dust Bowl hit. Following a severe and sustained drought in the Great Plains, the region’s soil began to erode and blow away, creating huge black dust storms that blotted out the sun and swallowed the countryside. Thousands of “dust refugees” left the black fog to seek better lives. These storms stretched across the nation. They reached south to Texas and east to New York. Dust even sifted into the White House and onto the desk of President Franklin D. Roosevelt. In 1937, President Roosevelt wrote the governors of all the states recommending legislation that would allow local landowners to form soil conservation districts. Brown Creek Soil & Water Conservation District in North Carolina was the first district established. The movement caught on across the country with district-enabling legislation passed in every state. Today, the country is blanketed with nearly 3,000 conservation districts. 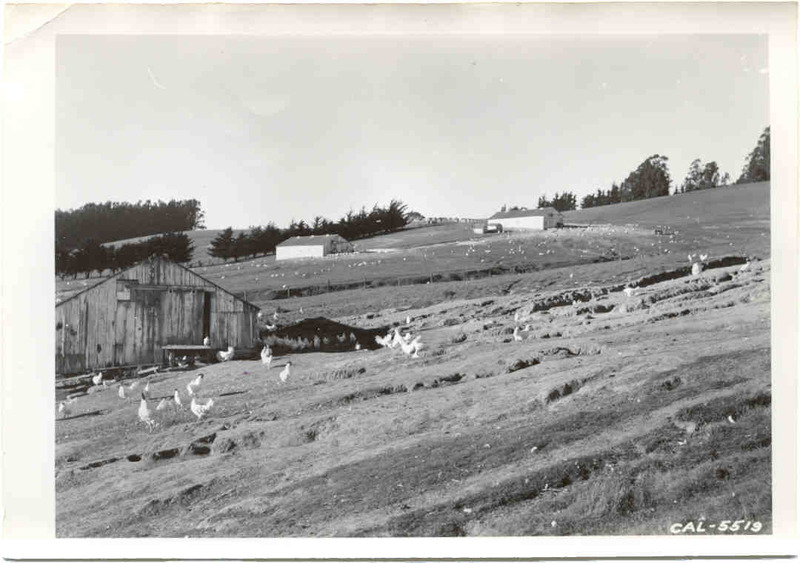 The Sonoma RCD was established over 70 years ago by visionary farmers in Sonoma County who were concerned with natural resource conservation and land stewardship. The Sonoma RCD has evolved from many districts since its inception including: Sotoyome, Central Santa Rosa, Petaluma, and Sonoma Valley RCD’s. The most recent reorganization of the Sotoyome and Southern Sonoma County RCDs (to become the Sonoma RCD) occurred July 2013. These mergers have strengthened the consistency and technical abilities of the RCD to serve our constituents throughout our district in Sonoma County.